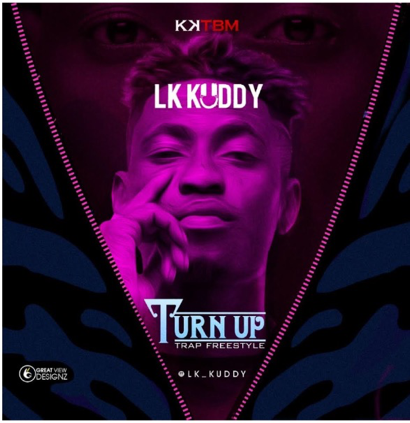 [MUSIC]: LK KUDDY - "TURN UP"
The latest offering from Kuddy is labelled "Turn Up", and reaffirms listener's of his ability to deliver stellar pop numbers. LK Kuddy is releasing this trap freestyle as a teaser, before he unlocks his double official singles. 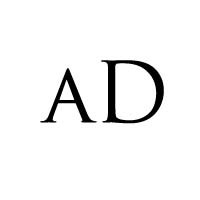 Enjoy and turn up!